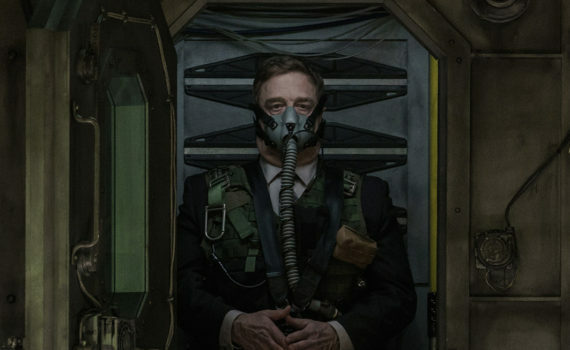 For what looks like a film with an incredibly cool plot, I predict that Captive State will end up as mediocre. Rupert Wyatt directed the first new Planet of the Apes movie, and it was good, but the weakest of the bunch. Then he did The Gambler, which was also OK, but not special. Now he’s writing a sci-fi flick about aliens taking over our society, which has been done plenty of times before. The Purge, Cloverfield Lane, Independence Day, The 5th Wave; these and a bunch more come to mind, which isn’t a good sign, I should be able to latch on to more original content than borrowed. I really do think this movie looks fun, I just think the result won’t be anything to get excited about.